Julie Putman is TCC’s Enterprise Adviser working with Davina Bray (Careers Leader) and David Sellars, TCC’s Enterprise Coordinator from the Careers and Enterprise Company. Here is Julie’s write up for the Year 8 Speed Networking event held on April 1st. 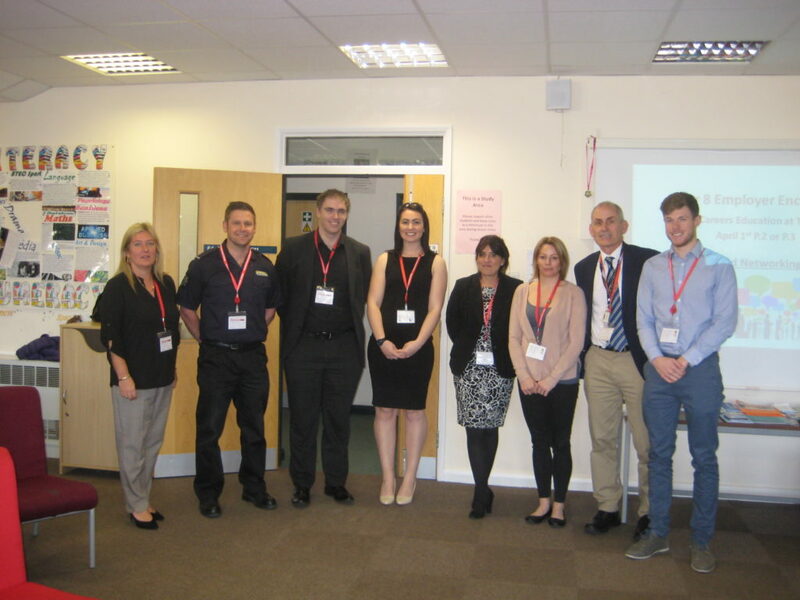 This employer/employee encounter is part of the College’s work towards meeting the Gatsby benchmark 5 for effective careers education and gave Year 8 students the chance to meet real people and find out about their careers and pathways to employment. Students asked excellent questions, listened attentively and we would like to thank all the visitors and students for participating in this event.